If you need guidance configuring Azure multi-site virtual private networks (VPNs), check out this course. 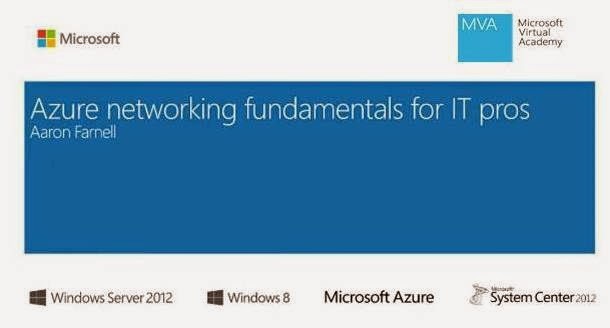 Get a general overview of networking in Azure, and cover all the steps required to set up VPNs in Azure. Explore deployment planning, connectivity testing, monitoring, and more.